Published in: Irish Times, 24 September 2008. This shows a misunderstanding of what is necessary to ensure Ireland’s sustainable competitive advantage. Knowledge is more constructed than received. Its most valuable characteristics for stimulating innovation are tacit elements founded on meaning. Doing and valuing are at the heart of innovation, distinguishing it from research which centres on thinking and reflection. There is strong evidence that there is little relationship between the money spent on research within universities and national prosperity. The success of an innovation policy has far more to do with qualitative and social factors, such as trust and a sense of community, than expenditures on university research, per se. The present policy of committing significant financial resources in the hope it will spur innovation through academic spin-offs and interaction with enterprises, may not even represent good value for money. University research should primarily act as a window on the world, identifying and acquiring knowledge from elsewhere as well as internally. Colleges could contribute far more to innovation by adapting knowledge to local conditions, thereby aligning their contribution to the realities of the Irish economy. This would redirect much knowledge that already exists in communities but is not being put to productive use. Take, for example, the education needed to stimulate innovation in services, a sector where Ireland possesses considerable potential. Value in services is co-created by parties involved in relationships, so learning should emphasise conversation, discussion, practice and reflection. Collaborative problem-solving abilities, self-knowledge, taste, character, and an ethic of quality are crucial. Yet services receive a low priority in Irish academia since universities emphasise objective knowledge, delivered using a traditional lecture format, rather than tacit knowledge. The latter is best developed in dynamic student-centred practical environments. Workers in an innovation-led services economy need flexibility and multiple skill-sets, characteristics far different than those traditionally sought in the product economy. Yet, many Irish students graduate from an academic environment shaped by an industrial mindset, not one suited for the information age. What matters most is not what students learn but how they learn. The heart of an innovative culture is a frame of mind, a way of thinking, of identifying and using resources to create value, rather than the discovery of new knowledge per se. 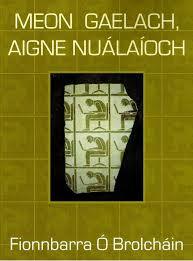 Ireland’s innovative capabilities and self-reliance in economic activities depend on a strong cultural base. This country’s wisdom, values, traditions, and self-knowledge give it breadth, purpose and confidence, critical components in generating a prosperous innovation society. No nation can be truly innovative if people do not know and appreciate who they are, where they come from, and where they are trying to go! This flies in the face of much economic thinking that suggests that confidence and independence are derived from the erosion of a sense of place, with rootedness antithetical to competitiveness. Yet, while knowledge is global, innovation is emphatically local. Countries and regions that successfully combine the benefits of global markets with local relationships based on quality and sense of place are likely to prosper. National identity and traditions, rooted in place and fostered by a forward-looking public policy, provide the conditions necessary for development of a society that spurs innovation, creativity and entrepreneurship. 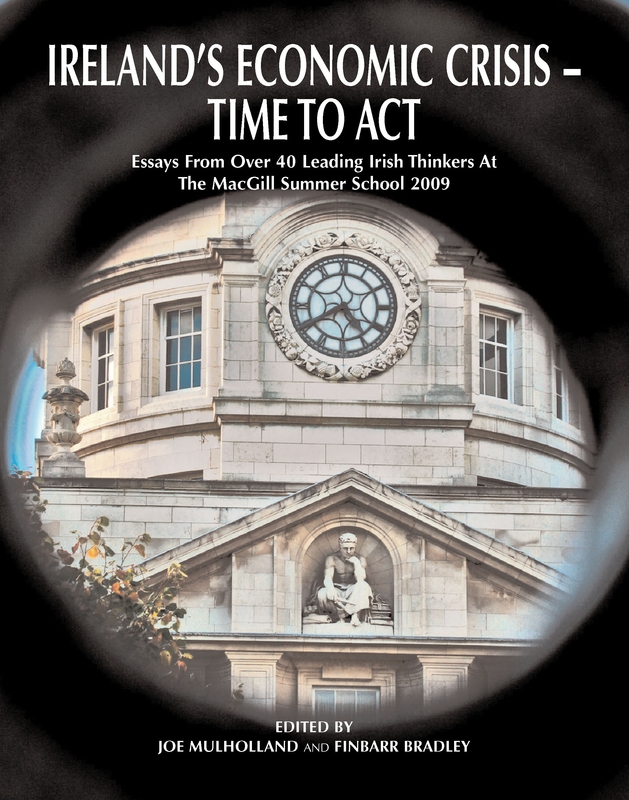 Such a society, which capitalises upon the more tacit resources resident in cultural capital, could lead to an Ireland that is self-reliant if not self-sufficient, utterly unique while eminently cosmopolitan, and well equipped to compete in the turbulent global economy of the twenty-first century. The social animal innovates when there is room for individual commitment and a sense of belonging to a community. Social capital is generated by feelings of belonging, relationships and trust, a kind of glue that holds a community or society together. A high level of social capital in a community is crucial for the formation of productive relationships with positive implications for learning abilities and innovation. 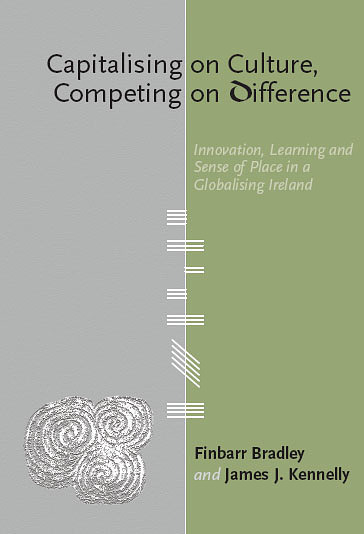 Irish imagination can lead to a truly distinctive and inimitable competitive advantage, but the present system is out of step with the kinds of innovative learning required to serve the needs of a modern services economy. A radical re-think of higher education is urgently required.